Today I'm happy to introduce you to Emily from Not So Idle Hands. Her site is so full of amazingly creative ideas! It is seriously one of my favorite sites! I was so excited when she agreed to share one of her fun ideas with us over here! 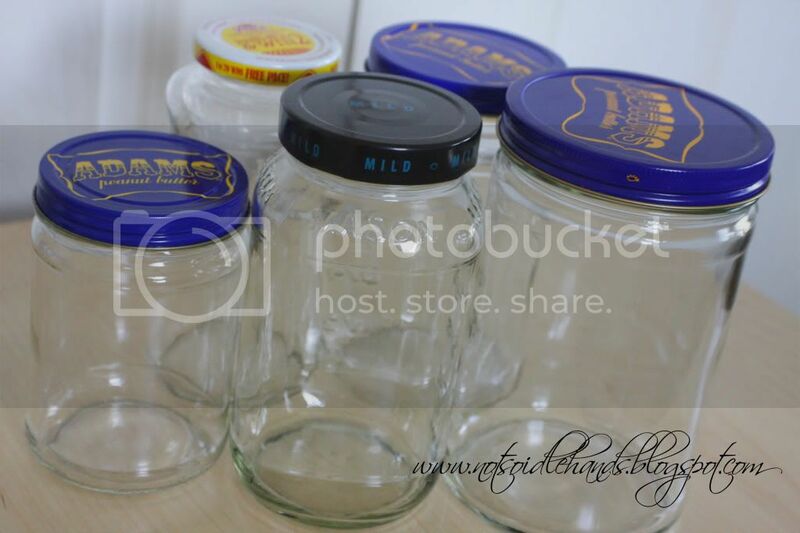 I saw these on Martha and then looked at my OVERFLOWING supply of recycled jars (mostly peanut butter :), and thought "I need to make some of those." So, I gathered my jars (3 PB, and 2 cool salsa) and got to work. 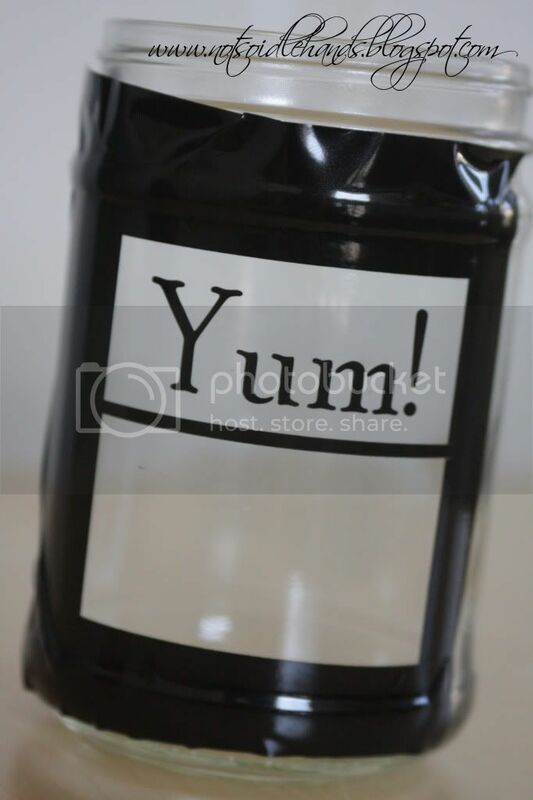 Next, I used my vinyl cutter to cut out my labels and then stuck them onto the jars. As Martha shows, you can also get some alphabet stickers and blue tape and do it this way. It works great too! 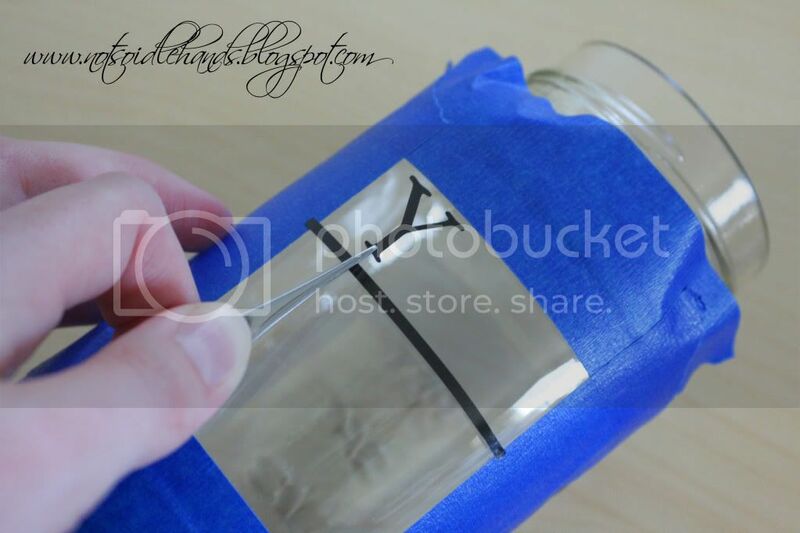 But, whatever way you do it, try to apply the letters with tweezers, so they don't get oils from your fingers and stick nice and tight to the jars. Now get you cute jar of etching cream and a popsicle stick and slather it on, baby.......nice and thick like you are icing a cake!! I've found that a paintbrush just doesn't give the best coverage and you WANT it thick for a good etching. I wait 5 minutes, then scoop it off the surface, back into the jar (yes, you can re-use this stuff!). 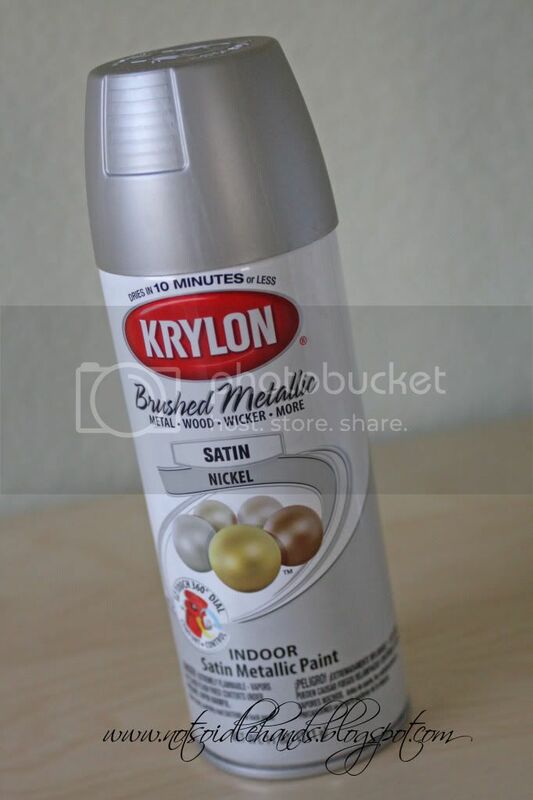 Then, I apply a new coat and wait another 5 minutes. 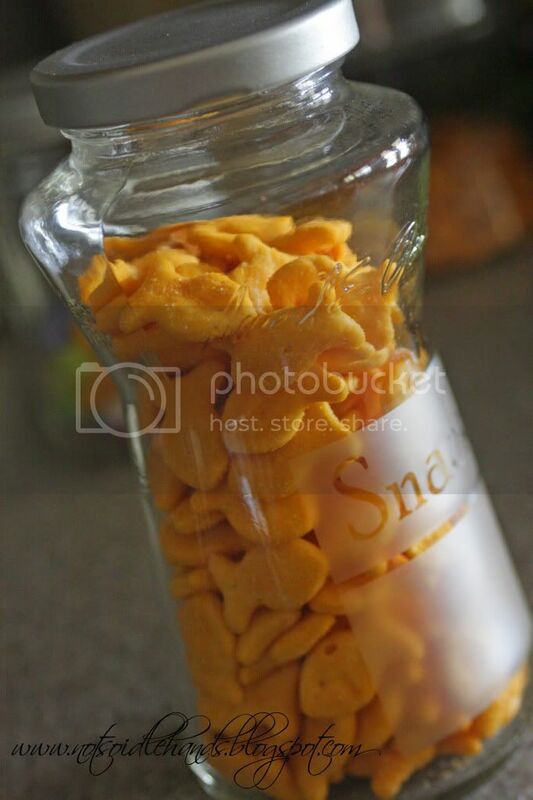 After your 10 minutes (total time), scoop it off again and back into the jar to use again and rinse the remainder off in your sink with warm water. you want to remove the stencil/tape right away to make sure no cream is under the edges. Don't forget to head over to Emily's Site if you haven't done so already! Oh YAY! I love recycling & glass etching!! I did a vase last year for part of a wedding gift. 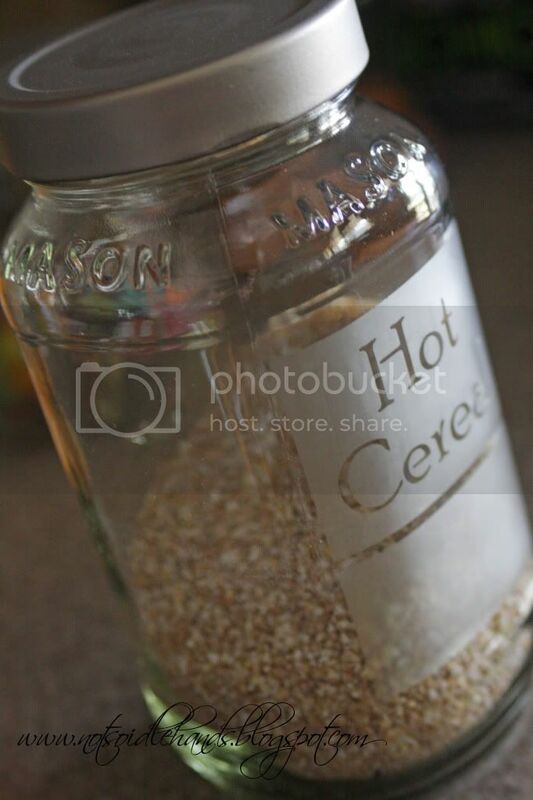 I blogged about how to etch glass but my pictures aren't as good as this! And I did mine before i got my Silhouette machine so it took longer and I gave up on doing many more lol Thanks for the reminder that I can do this with that machine!! Yay! What a great idea, I LOVE them. 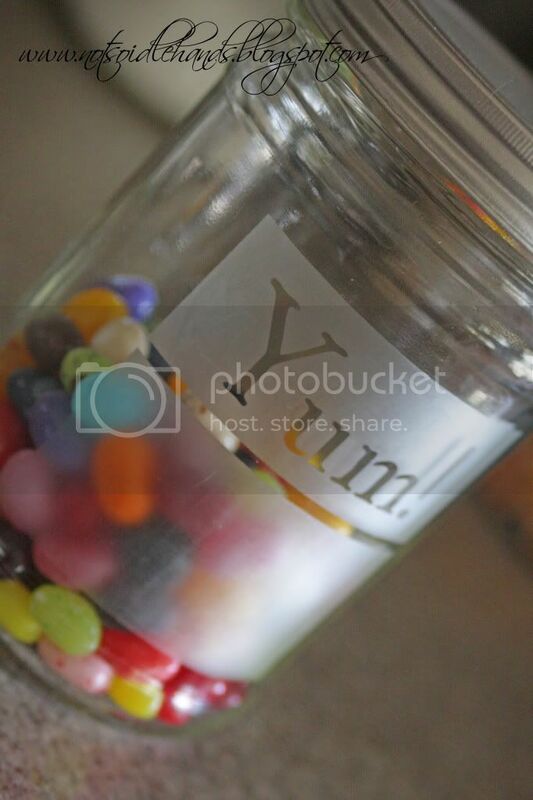 I think I will start collecting jars, thanks for the idea!! 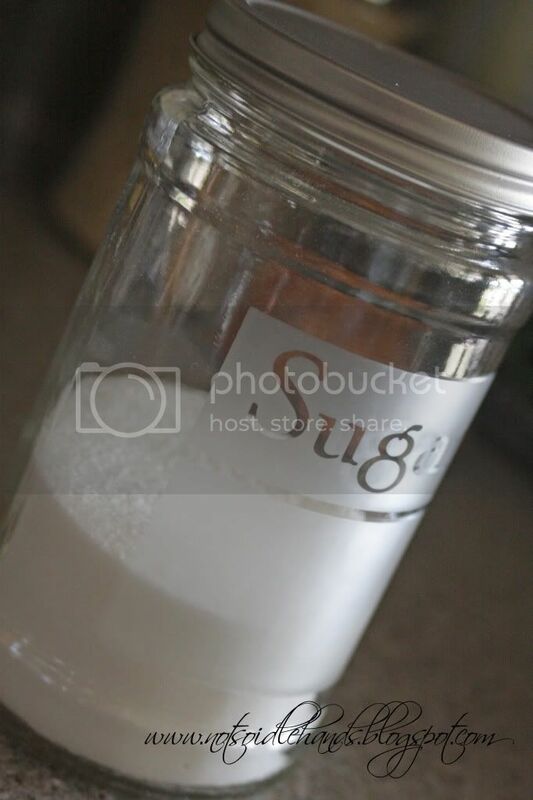 This is perfect for some jars i just re-used to put my various sugars in. No idea where i can get my hand on the products you used as i guess they maybe American but will keep my eyes peeled. These turned out so cute! Thanks for sharing the how-to! I love that! So cute! Thanks for sharing! 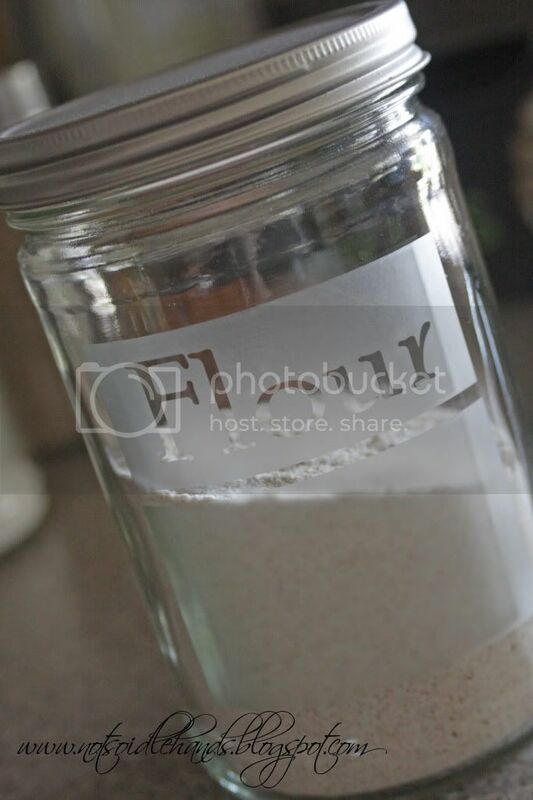 Great explanation of how to etch and such a great way to recycle those jars! Those turned out super cute. What a great idea! 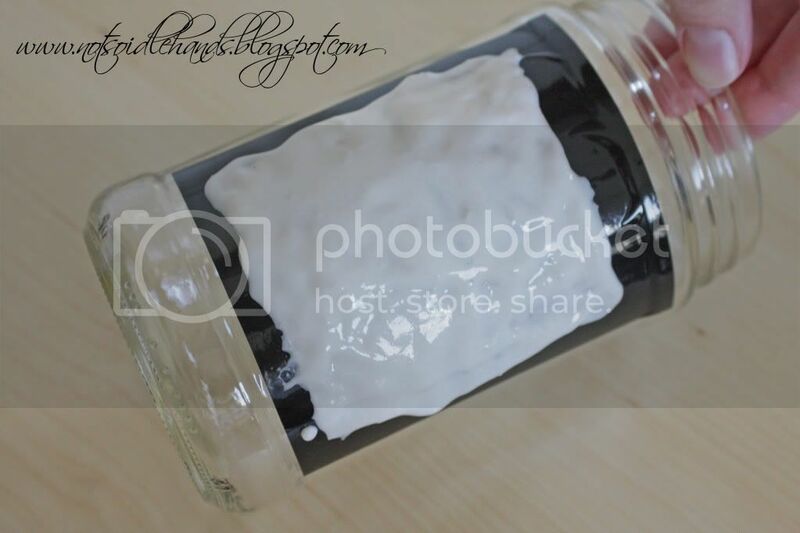 I have some etching cream and a whole bunch of mason jars. Woohoo! 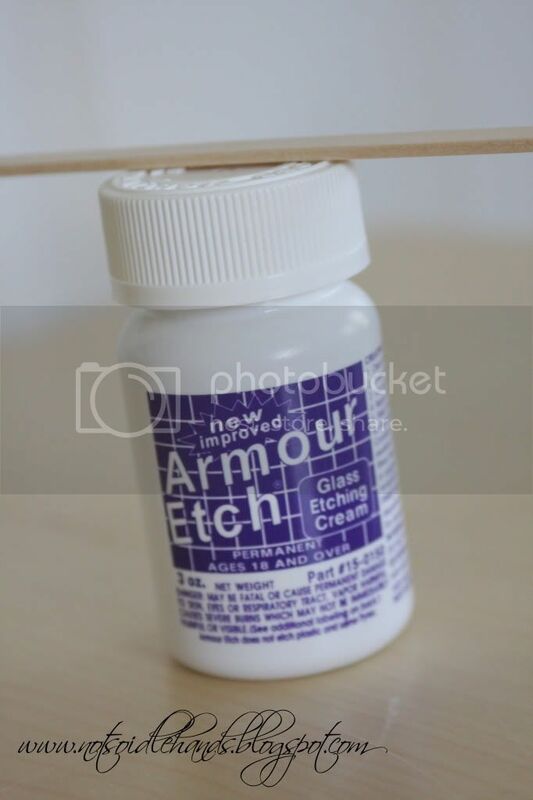 I'm excited to see other uses for etching cream. I've had some for years after doing the bottom of my casserole pans. What a great idea. This is JUST what I have been looking for! Can't wait to try it. Thanks. Those are too cute! And I love that you don't need a fancy cutting machine to make them! 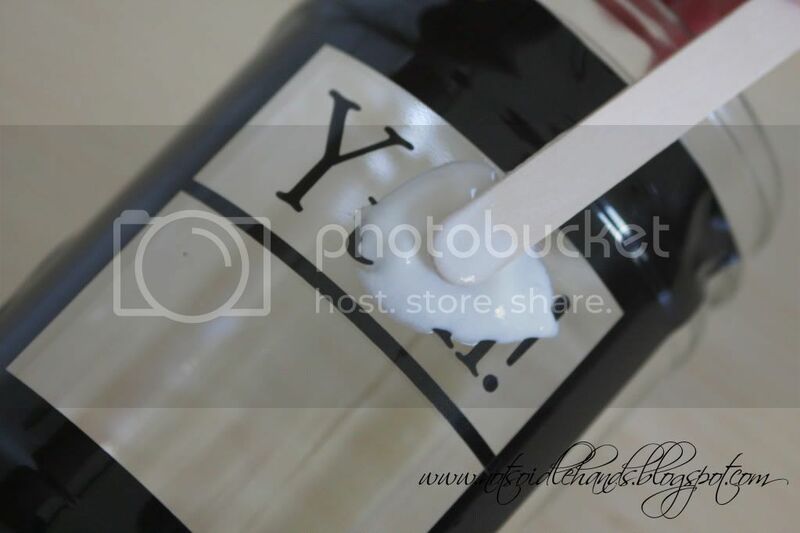 how did you get the stubborn label glue off of the glass?